Will 2018 be the Year You Finally Ditch Your Smoking Habit? Home Health + Fitness Will 2018 be the Year You Finally Ditch Your Smoking Habit? By now, we all know how dangerous smoking is and how much damage it does to the human body. If you’re still trapped by your smoking addiction, the new year offers you a fresh start and a chance to get rid of that habit once and for all. So will you make it happen? If you want to attempt it, there are some steps that you should take and some things you should know. That’s what we’re going to talk about right now, so read on if you want to learn about what you should do to finally stop smoking. You need to know for sure that now is the right time for you to stop smoking. And to be sure that’s the case, you need to look at the reasons why you want to quit at all. When you have solid reasons that you definitely believe in 100%, you will find it far easier to push ahead and quite once and for all. Emotional support could turn out to be really important for you as you try to quit smoking. It can really take its toll, and there’ll be times when you feel really down and desperate. It’s during those times that you will want to turn to your loved ones and get support from them, so don’t be afraid to talk to those people when you need to. Smoking is a habit that forms a large part of your daily routine at the moment. That’s why it’s so important to have a way of replacing that habit with something else. Vaping or dab rigs could be worth considering. Or you might just want to find something completely different to do with your hands. 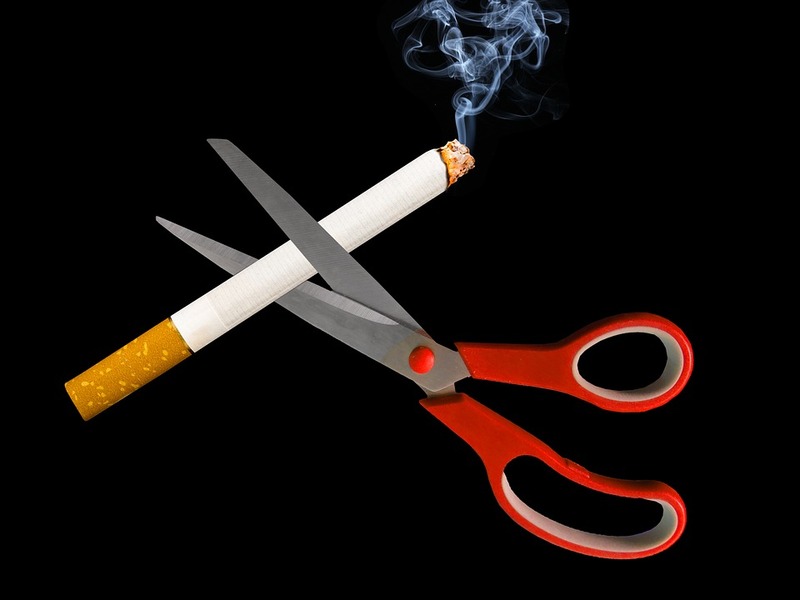 When you have something to replace smoking, giving up will be so much easier for you. There are some times when you’re more likely to want to smoke than others. Perhaps you always like to smoke after you finish a meal; that’s a big habit that people have. So be aware of how tempted you’re going to be at those times and take steps to ensure you don’t give in to temptation. Finally, you should try to avoid any and all situations when you’re going to be around other people who are smoking. You don’t want to give in to peer pressure just because you don’t have the strength to swim against the tide and refuse to do what the people around you are doing. Make this the year you do your health a favor and finally stop smoking. Sure, it’s going to be incredibly difficult for you, but it will all be worth your effort in the end. You will live longer and healthier as a result of it, so what are you waiting for?